Senior High School Student In Uniform With Documents Is Sitting.. Stock Photo, Picture And Royalty Free Image. Image 7169772. 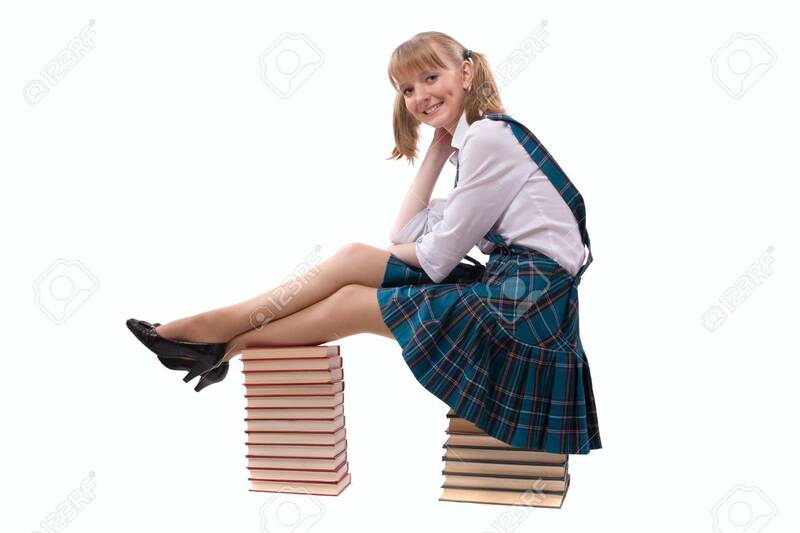 Stock Photo - Senior high school student in uniform with documents is sitting on the stack of book. A young and beautiful schoolgirl is wearing a traditional uniform with textbooks. Senior high school student in uniform with documents is sitting on the stack of book. A young and beautiful schoolgirl is wearing a traditional uniform with textbooks.